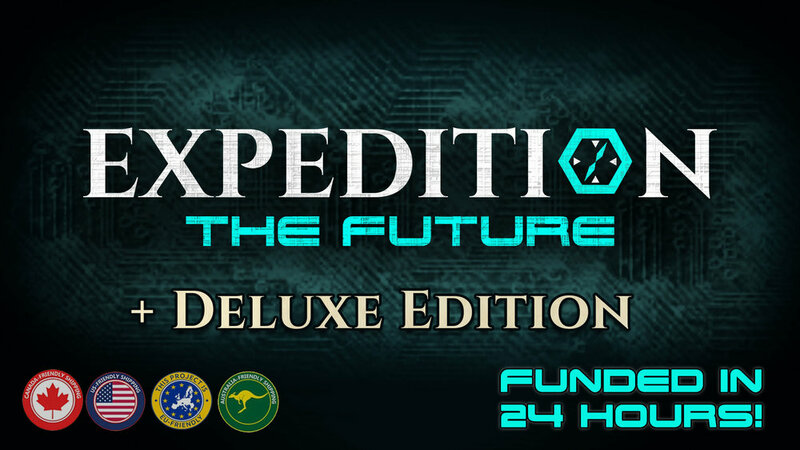 Expedition Writing Contest: Stories of the Stars! Good luck, adventurers. We can’t wait to see what you do with all these new tools at your disposal! Expedition Writing Contest: Beasts and Blizzards!